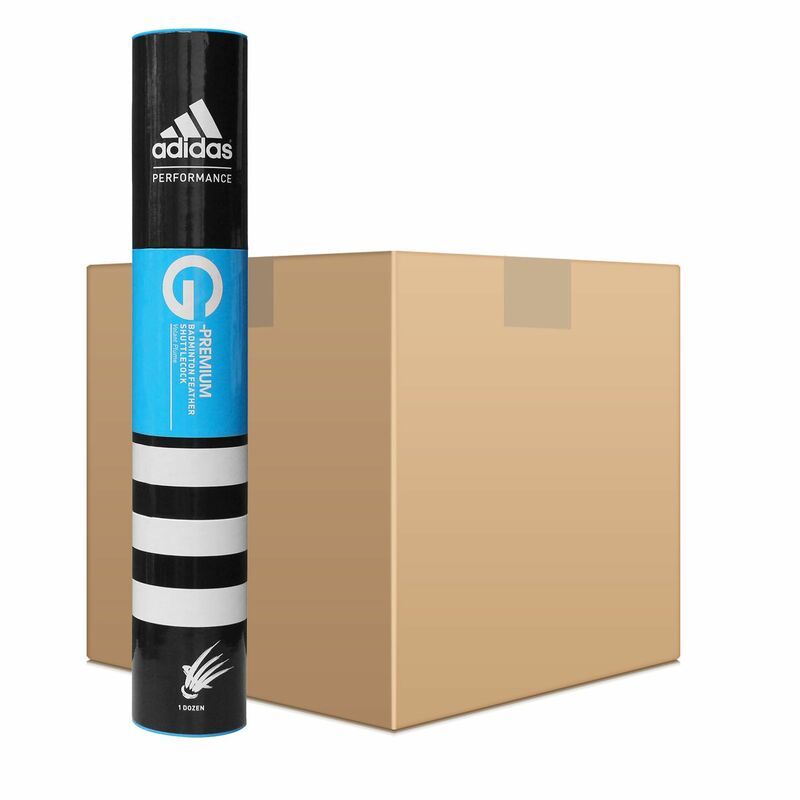 The adidas G-Premium are best suited to the club players who seek a quality feather shuttlecock that ensures good in-flight stability. These white shuttlecocks feature a base made from 100% Portuguese natural cork and provide a speed of 78. They are supplied in a pack that contains fifty 1-dozen tubes. for submitting product review about adidas G-Premium Badminton Shuttlecocks - 50 Dozen.